George Taylor, MPP attending Remembrance Day Ceremony at Fred Grant Square with Silver Cross Mother (2). 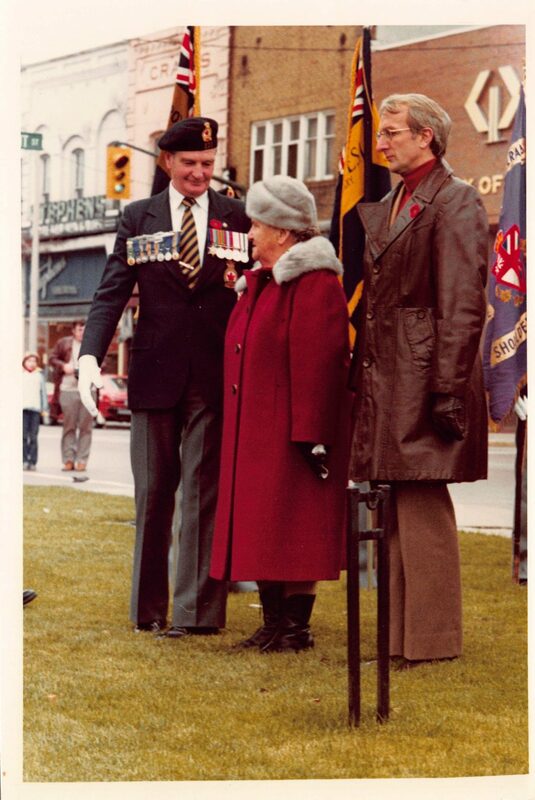 Home/George Taylor, MPP attending Remembrance Day Ceremony at Fred Grant Square with Silver Cross Mother (2). Tags: Fred Grant Square, George Taylor, Remembrance Day, Silver Cross Mother.